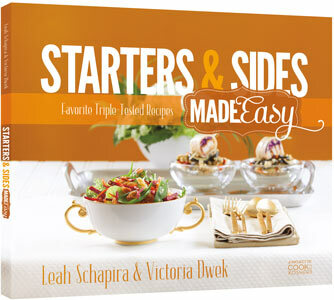 The second book in the Made Easy Cookbook series is all about making your meal planning easy! With 60 new and exciting recipes for every meal, ranging from everyday suppers to special occasions, this book will banish your mealtime boredom. We’re sharing two sample recipes from the book. Enjoy them, then head over to our Pinterest board for reviews and additional recipes! 1. Place cabbage into a large colander. Sprinkle with salt and let sit 15 minutes. Using both hands, squeeze cabbage very well to remove the excess water (it won’t look watery to the eye, but plenty of liquid will come out when you squeeze). 2. In a large bowl, combine cabbage, garlic, pepper, flour, and cornstarch. Mix until mixture becomes dough-like. Using a tablespoon and damp hands, form into falafel-sized balls. 4. Prepare the jalapeño dip: In a small bowl, combine mayonnaise, scallions, jalapeño pepper, water, lemon juice, salt, pepper, and sugar. Using an immersion blender, blend until smooth. 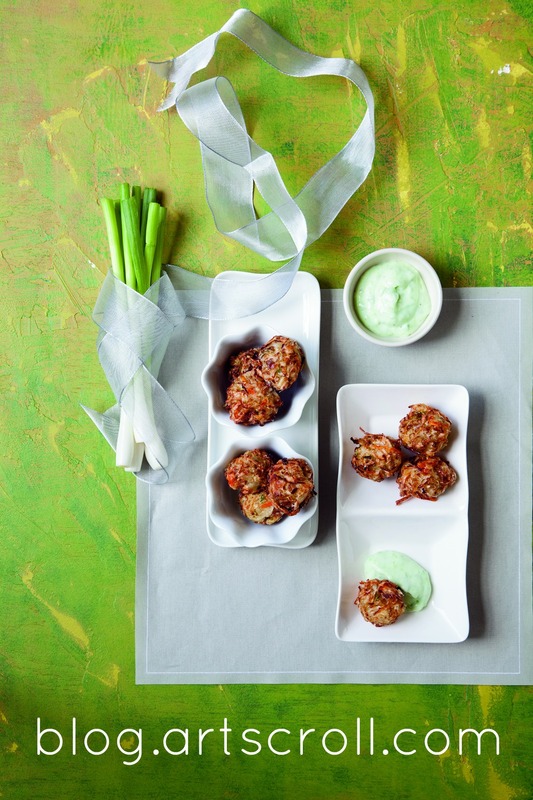 Serve alongside coleslaw balls. Peel and slice onions into ½-inch rounds. Separate the rings. If your onions have very thin layers, keep two rings together. 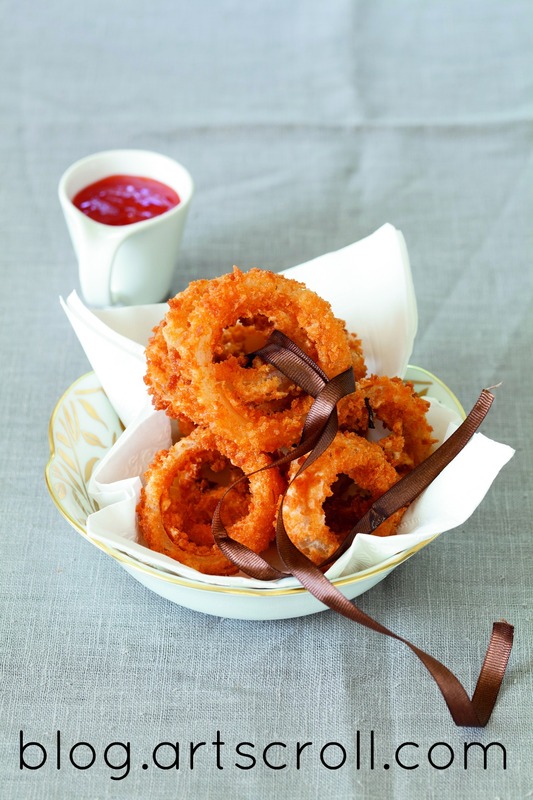 You don’t want your onion rings to be limp.